The Kit Kat package design created by CBA B+G just received the BRONZE PRIZE at the Prêmio ABRE 2018. 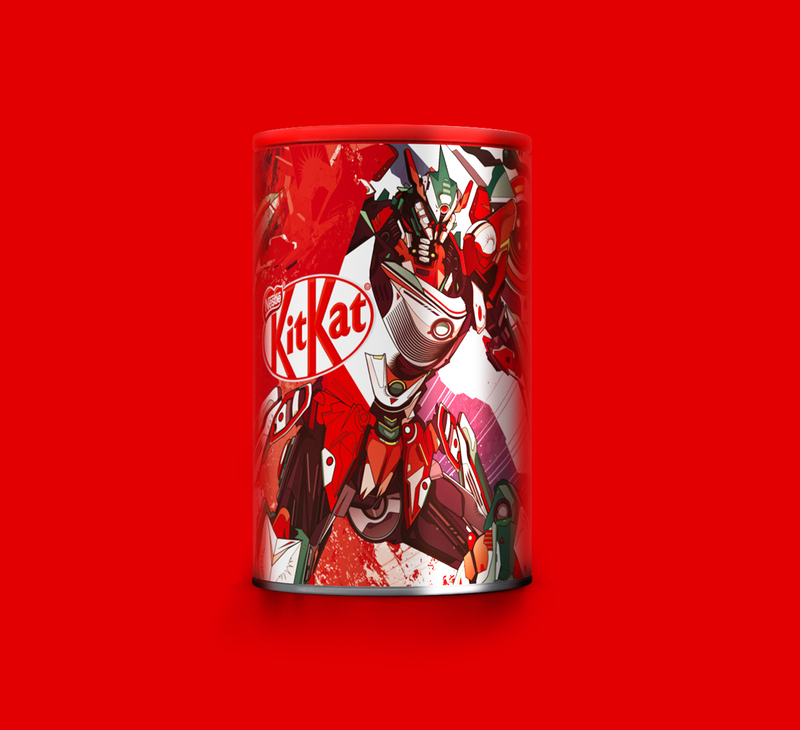 Huge congrats to KAKO who illustrated one of the collectible cans! Nestlé launched a line of collectible cans with the aim of increasing the connection with a young and trendy target through a language that represents the brand codes in an attractive design. 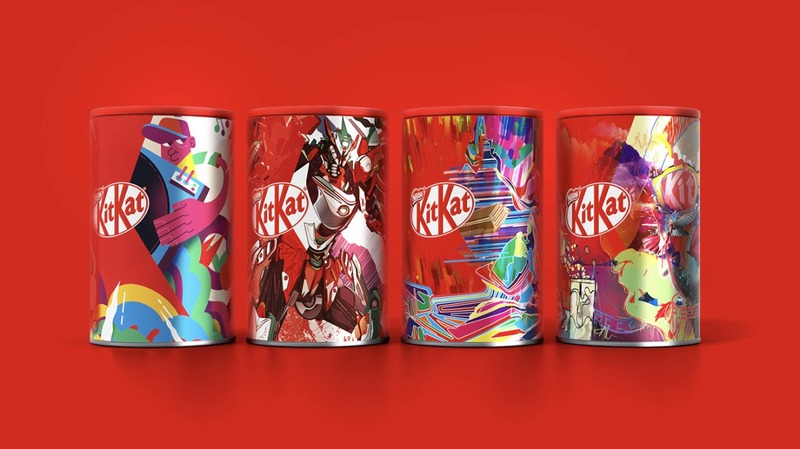 With four themes connected to Kit Kat’s universe, a curatorship selected four Brazilian artists and each one received a template art with a defined brand application system and the mission to express the “Passion Breaks” of the target connecting to the essence of Kit Kat “A Smile on Every Break“. 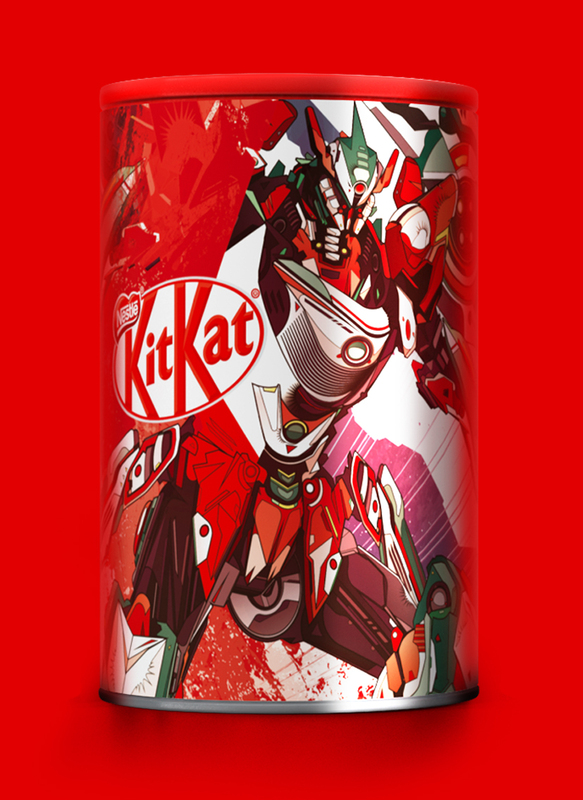 The challenge of the project was to think of a design system that would stand out and respect the space of the Kit Kat brand, while at the same time not limiting the creative freedom of the selected artists.